Viitorul Constanta, the club Hagi formed eight years ago, have won the Romanian title and are about to enter the Champions League. So how has he done it? French side Olympique Marseille are poised to meet with Turkish Super Liggiants Fenerhahce in their next fixture on Saturday July 15th after they went past Romanian side Viitorul. They met their opponents in Lausanne on Wednesday and it ended in four wins in four games for the Phocaeans. The third choice keeper of the Ligue 1 side was called to question a few times when the game started. Their opponents started with a heavy press that they had to handle. Lucas Ocampos scored the first goal in the 25th minute before the Romanian side levelled proceedings through Aurelian Chitu after the break. Viitorul managed to recover from the loss against ACS PoliTimişoara last weekend to claim a crucial 2-1 win over CFR Cluj. 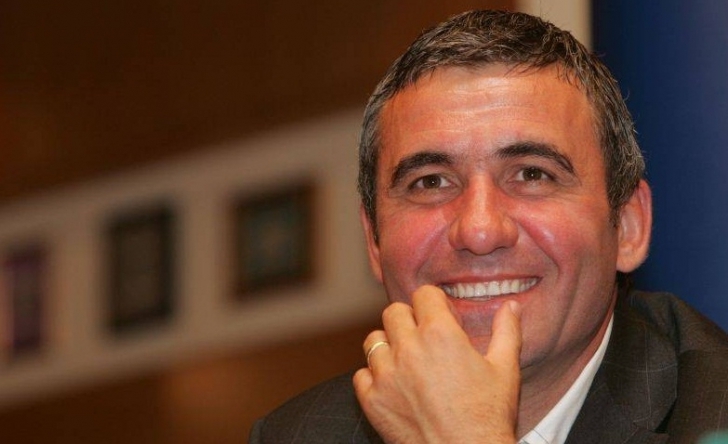 Manager Gheorghe Hagi was pleased with the outcome of the game, but he admitted that the opponents could have certainly equalised the match for they had numerous chances over the course of 90 minutes.Viitorul have been in dominant force in the Romanian league this season and they are only four points behind leaders Steaua Bucharest. 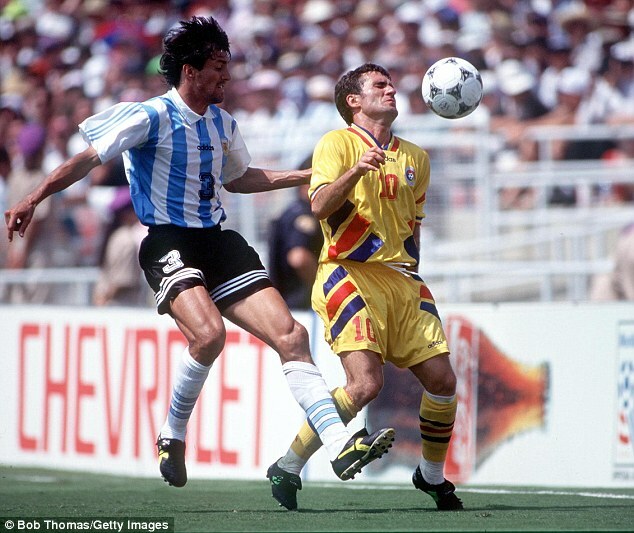 Even though there is still a long way to go, the presence ofHagi could motivate the team towards a title challenge. The possibilities of being in the hunt for the title took a hit after the shock 1-0 loss againstACS PoliTimişoara in the previous match. A team at the bottom of the table, ACS PoliTimişoara managed to resist all the attacks from the away team in order to hang on to the win.